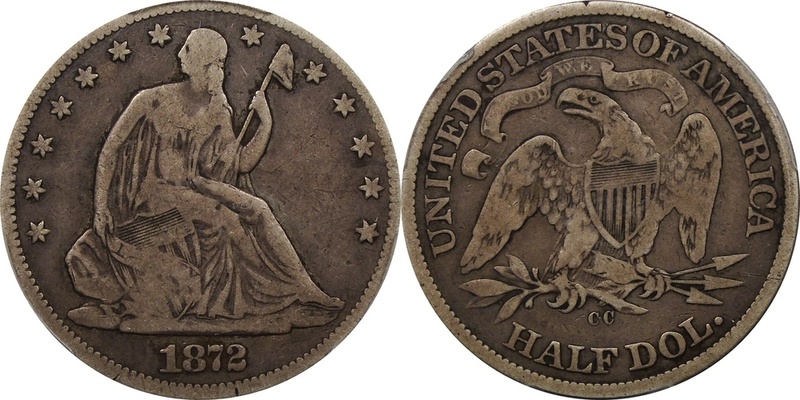 The goal at J. Robinson Rare Coins is to find quality, eye appealing coins to fit any budget, while also actively participating to promote the hobby at the local club level, and the national level. I am a current member of the American Numismatic Association, The Liberty Seated Collectors Club, The Verdugo Hills Coin Club, and serve as member of the board for the Numismatic Association of Southern California and the Glendale Coin Club. I am active on ebay, and have maintained Top Rated seller status for several years because I pride myself in great customer service, accurate photographs and fast shipping time.